Children's sticker with an exclusive illustration by Bonita del Norte for tenstickers.co.uk. 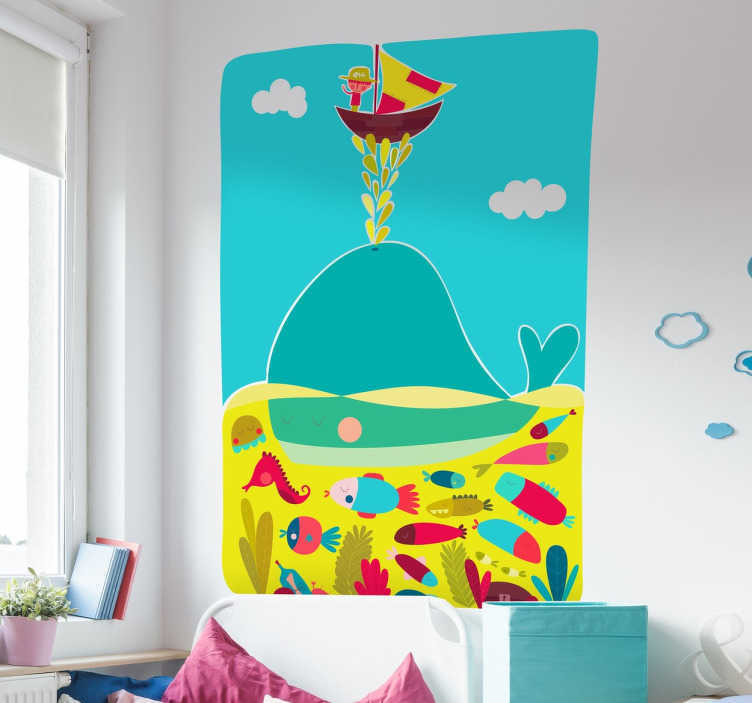 A beautiful and colourful wall decal that is perfect for brightening up your children's bedroom or playroom. Perfect if your child loves animals.